If you are currently looking for an aquatic scent, there is a good chance that you will end up confused in choosing between Nautica Voyage and Nautica Blue. Of course, these two fragrances came from the same line. Not only they are produced by the same company, but also they were designed by the same perfumer, Maurice Roucel. They also came out in the same year of 2006. 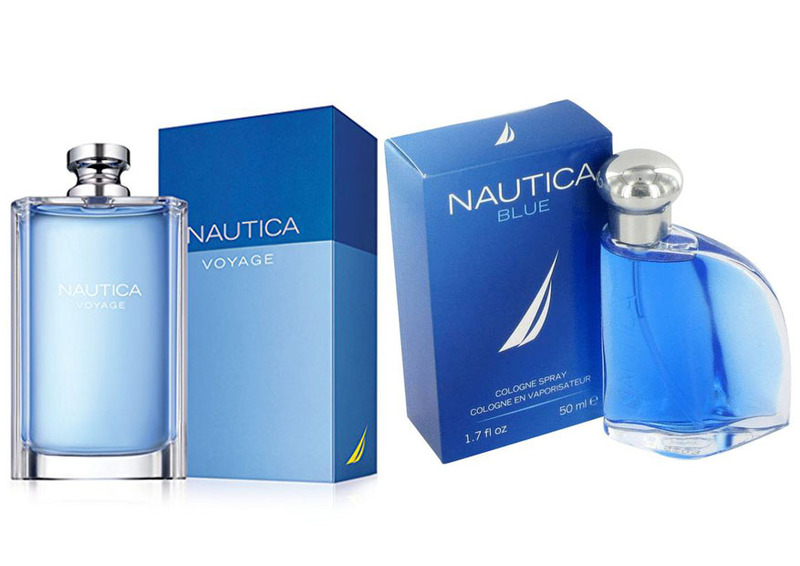 So, what is the difference between Nautica Voyage and Nautica Blue? Which is the best for you? Although both Nautica Voyage and Nautica Blue are aquatic fragrances, they indeed have slightly different characteristics. Nautica Voyage starts with a juicy citrus opening, which is very fresh and pleasant. On the other hand, Nautica Blue leans more towards being a woodsy aquatic scent. Of course, it also has those fruity and citrusy notes, but the woodsy notes are significantly more pronounced. Of course, it all comes down to your personal preference, but some people think that Nautica Voyage has the better edge because the juicy citrus opening is simply more refreshing. In general, both Nautica Voyage and Nautica Blue are quite versatile, suitable for school, work, and casual occasions. The fresh citrusy notes of Nautica Voyage are great to boost confidence, whereas the woodsy notes of Nautica Blue make it appear professional. Nautica Voyage and Nautica Blue are also different in terms of projection and longevity. Nautica Voyage seems to hold the better edge here. You can say that both fragrances have moderate projection, but Nautica Voyage is slightly on the stronger side whereas Nautica Blue is more on the lighter side. With Nautica Voyage, you can easily get about seven hours of wear. Such duration is generally long enough to get you through any kind of event. On the other hand, Nautica Blue does not last as long. It can only last for at least two hours and up to five hours, depending on the circumstances. If the air is very hot, the scent will surely wear off more quickly. Well, the only reason to choose Nautica Blue is if you prefer a woodsy aquatic scent rather than a citrusy aquatic scent. However, if you are fine with either scent, you probably should choose Nautica Voyage. It has better projection and longevity, and its fresh scent is generally more preferred by most people. Both Nautica Voyage and Nautica Blue are quite versatile, suitable for various occasions.